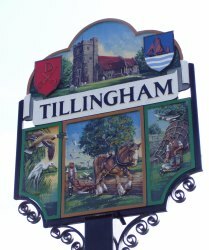 Tillingham is pretty Essex village between Dengie and Bradwell on Sea. The village is rural with a population centre around the Green although there are several hamlets and farms in the old marshland area. For specific information about Tillingham please click on the below links.